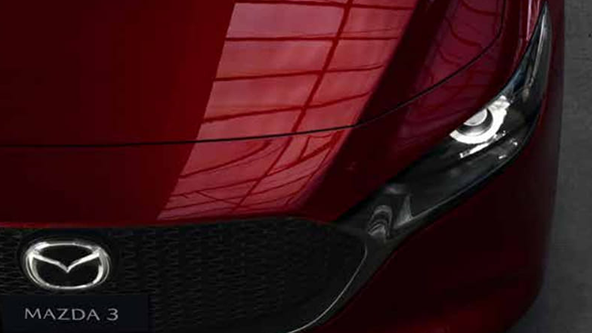 Your new Mazda is waiting! Why wait? Book a test drive online. You can book it online with ease! Proudly family owned and operated, Paradise Motors Mazda are your trusted Mazda dealer in Paradise. The team at our award-winning Mazda dealership are passionate about all things Mazda, so if you’re looking for a New, Used or Demo Mazda, and anything in between, you’ve come to the right place! 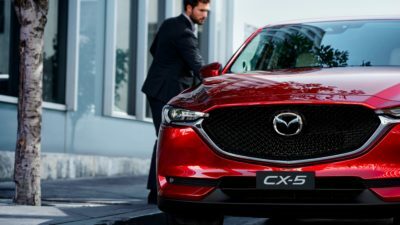 When you visit our Paradise Motors Mazda dealership, our team of Mazda specialists work hard to ensure you are provided with expert and friendly advice for the ultimate car buying experience. If you are eager to get behind the wheel of your new car, our Mazda Finance experts are here to help you find the perfect car finance solution to suit your needs. To us, it’s not just about selling cars, you become part of the Paradise Motors Mazda family. We want your car buying experience to last long after your purchase. That’s why we offer Mazda Servicing and New Vehicle Extended Warranties for added peace of mind during the ownership of your Mazda. 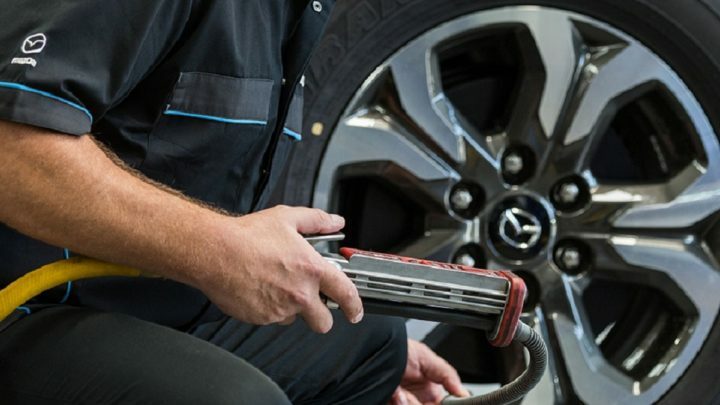 For more information about any of the Mazda vehicles or services we provide at our Paradise Mazda dealership, please don’t hesitate to Contact a friendly member of our team today. Alternatively, you can visit Paradise Motors Mazda during our opening hours!